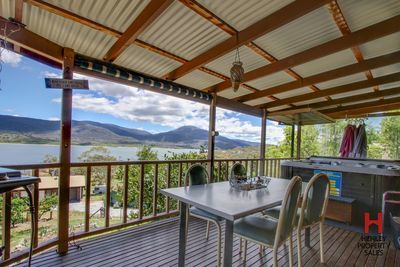 Kelly has lived in the Snowy Mountains for the past 15 years and enjoys a very active lifestyle, enjoying all this region has to offer in both summer and winter. Starting in Resort guest services and working her way up to Front Office Manager, Kelly has been in the customer service industry since moving to the area and has enjoyed helping her clients in any way she can. The progression to Real Estate was very natural for Kelly and this is where she found her love for both property and helping her clients combined. Kelly prides herself in her commitment to delivering an honest and transparent, personalized service to all her clients. Her drive to deliver this high level of service shows in every aspect of her work. Kelly has an eye for detail and a keen interest and flare for innovated marketing ideas, ensuring your property will be marked with the most up to date techniques. 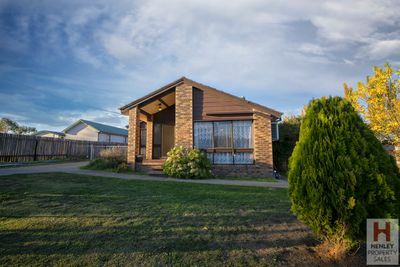 Kelly has been a Berridale resident for the past 10 years, and with a young family enjoys being actively involved in the community and Snowy Mountains Region. Her love and passion for the area shows through in her dedication to her community. 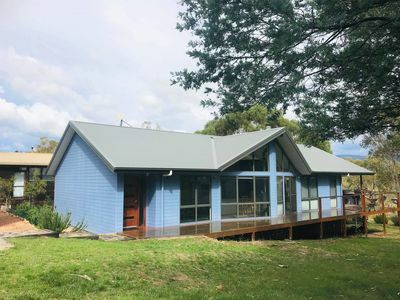 Her extensive knowledge of the Berridale and surrounding areas helps her clients get the best possible outcome for their property and her love of the area helps prospective purchasers get a much more informative picture of what Berridale and the surrounding areas have to offer. With her passion for the real estate industry, along with her commitment you’ll be sure to get the best experience when selling your home or investment property with Kelly. What you have been waiting for..
Kelly is a calm and knowledgeable agent and a pleasure to work with. 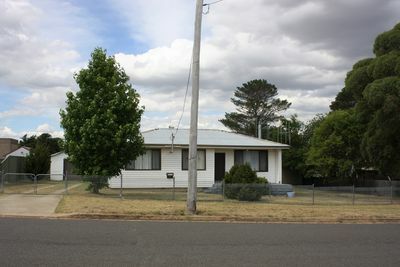 She understands very well the market in Berridale and surrounding areas having lived herself in the town for over 10 years. Kelly is a calm and knowledgeable agent and a pleasure to work with. 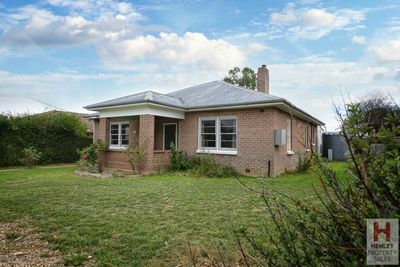 She understands very well the market in Berridale and surrounding areas having lived herself in the town for over 10 years. 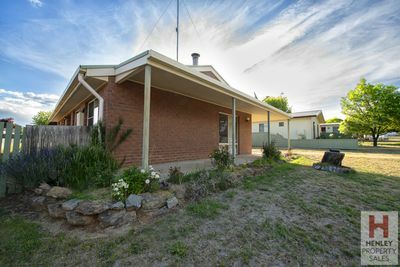 Kelly understands that buying a house is a big decision and her guidance through the process is gentle but detailed, professional and also understanding. Many times Kelly has assisted with extra visits and inspections, valuable information about the town and surrounding area. In this way Kelly, to me, is a real feature of Berridale. Whether buying or selling I recommend Kelly for a smooth ride through the experience. Kelly was very friendly and professional and got us the best result possible.